"Walking in a winter wonderland". 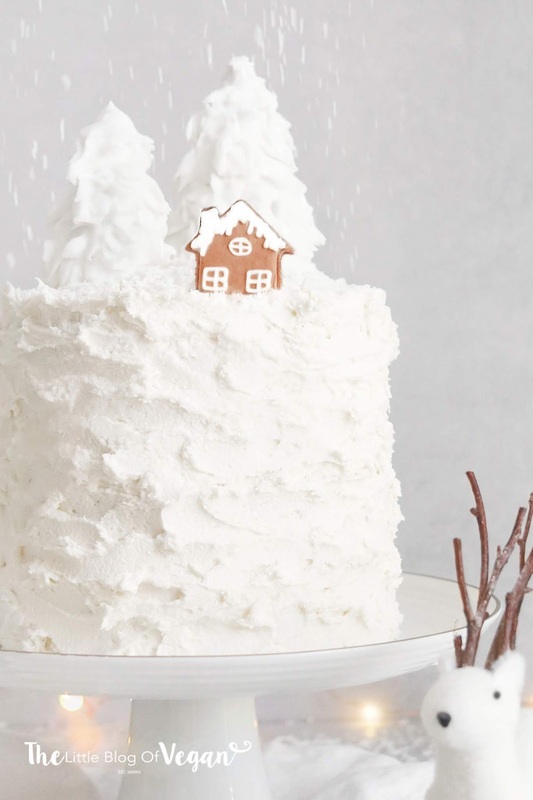 A whimsical all white cake, with a coconut sponge, coconut buttercream, coated in a textured buttercream, topped with desiccated coconut, homemade royal icing trees and an iced gingerbread house cookie...as who wouldn't want to live in this snowy wonderland? I know I would- haha! I made this cake in my DeDietrich oven, using the 'Sponge cake' setting. I can't get enough of this oven. I'm using it daily to create all of my delicious bakes! I baked all 3 of my sponge cakes for this specific cake on the middle shelf which is perfect for creating an even bake. 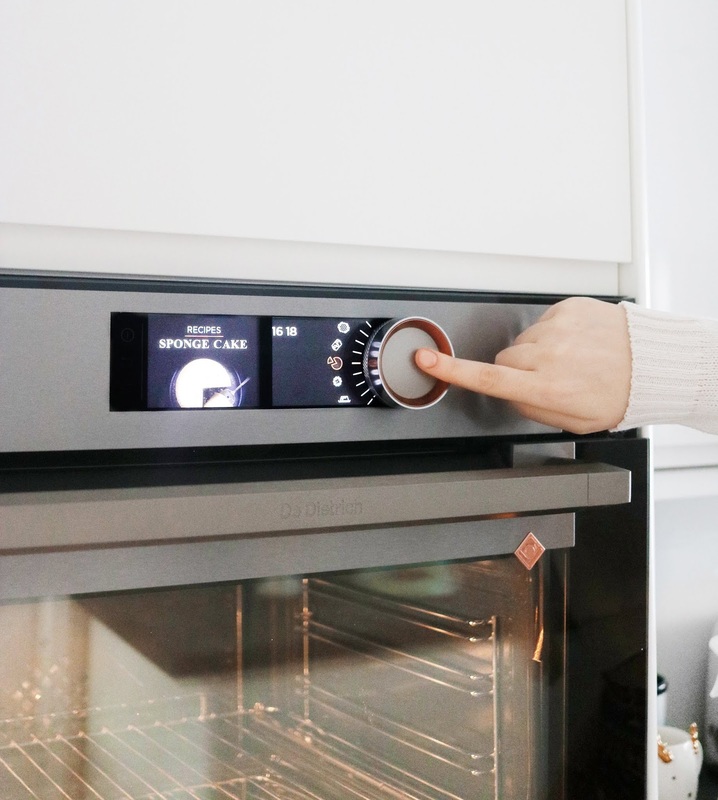 This oven & it's many baking settings makes baking so much easier, as well as being fun! I genuinely could flick through the recipe settings on this oven all day, they all look delicious and makes me want to bake all the time- haha! 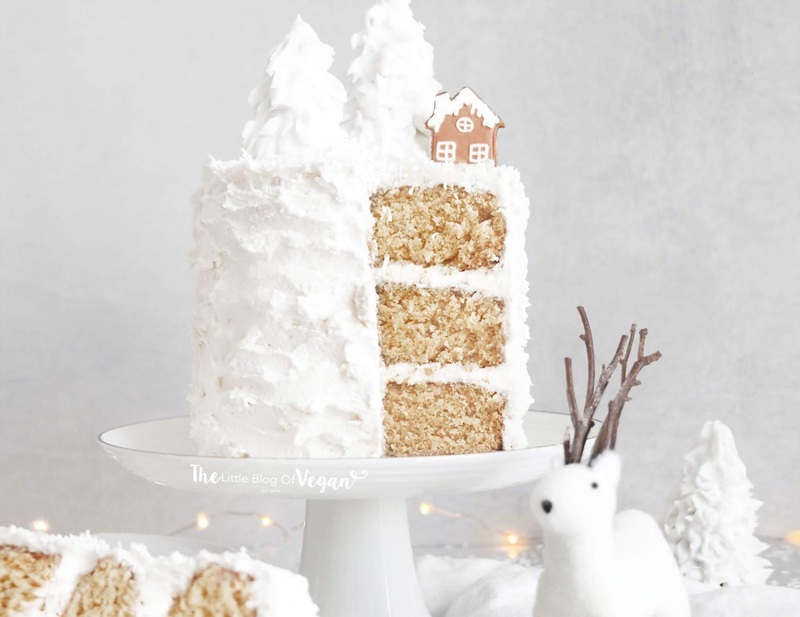 Coconut cake is one of my all time favourites and this cake does NOT disappoint. The flavours are spot on. The sponge is light and fluffy, jam-packed with a coconutty flavour, paired with the coconut buttercream...it's delicious and very moorish. The cakes are simple to make, it's my go-to sponge recipe! 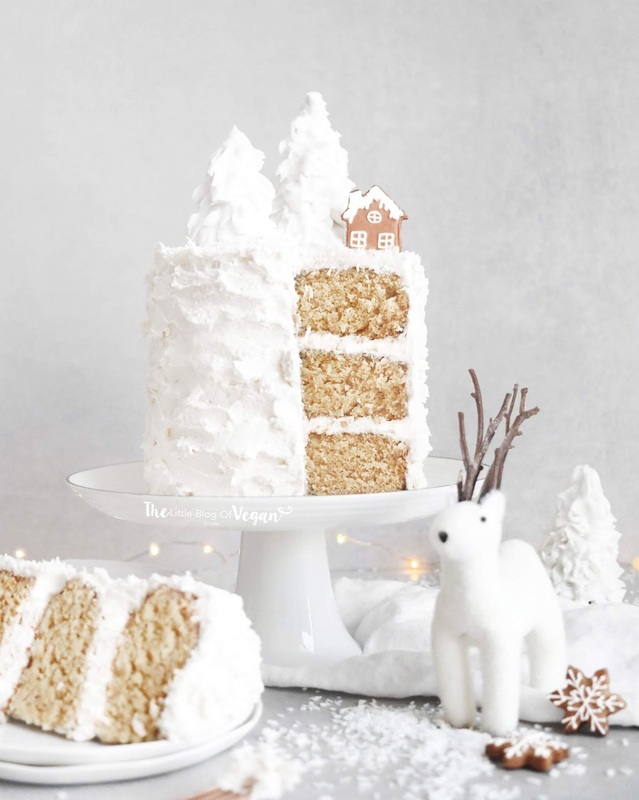 This cake would be great served up at a Christmas party, or for friends/family. Everyone's going to love it! Step 3- In a large mixing bowl, sift the flour, sugar, desiccated coconut, baking powder and bicarbonate of soda. 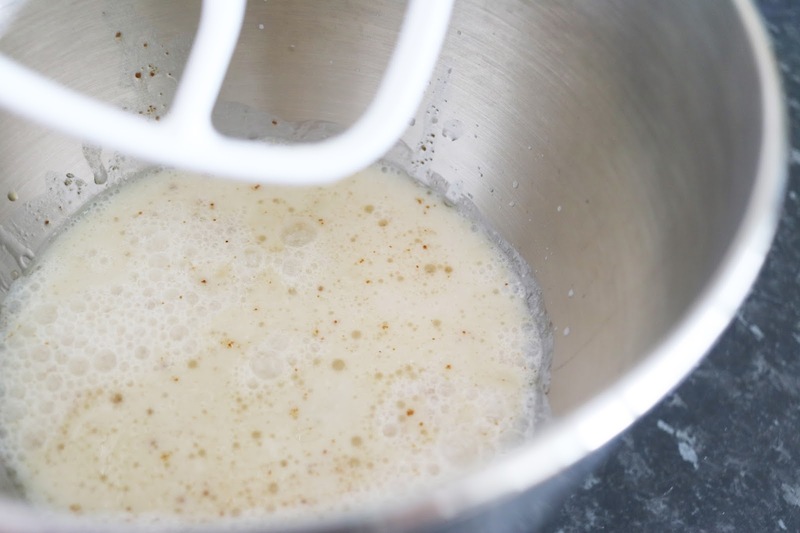 Step 6- Pour equal amounts of batter into the lined cake tins. 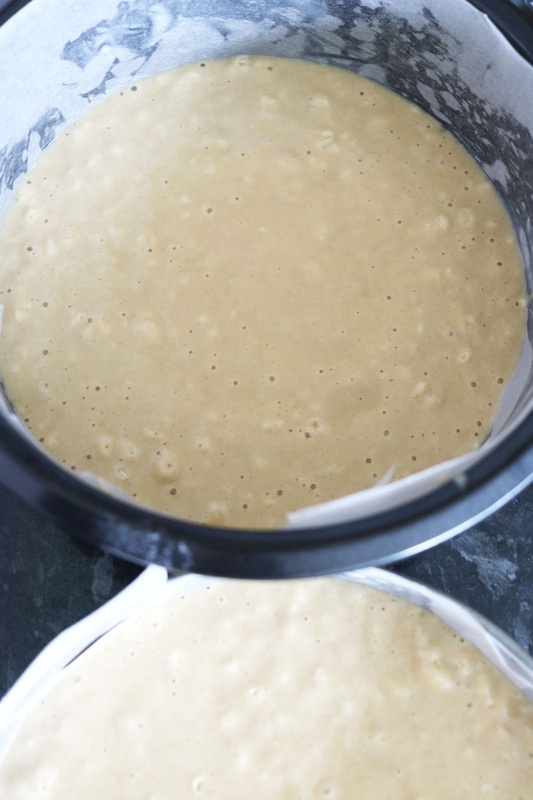 Step 7- Pop the cakes into the centre of the preheated oven and bake for around 28-30 minutes. Step 8- Place the cakes on a cooling rack and allow to cool fully. Step 2- Add in the desiccated coconut and whip until light & fluffy. Step 3- Stack and fill the cake with the coconut buttercream, then crumb coat the whole cake with the buttercream and pop into the fridge to set. To decorate, I spread buttercream all over the cake to create a rough, textured effect. I sprinkled on some desiccated coconut to look like snow. 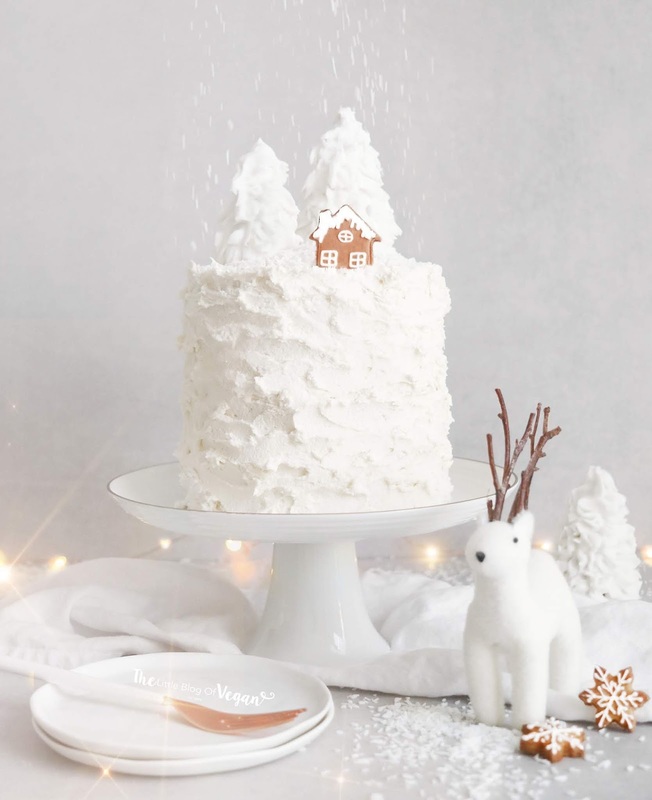 To make the royal icing trees. 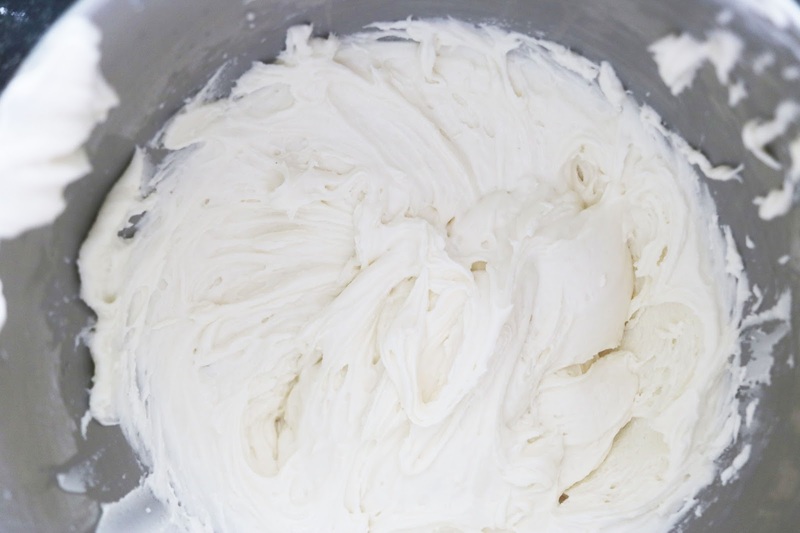 Step 1- Make a batch of royal icing. Step 2- Add the royal icing into a piping bag fitted with a small open star tip nozzle. Step 3- Pipe stars all over an ice cream cone then pop aside to set. Oh no! I make the base of this cake every single week and it works out perfectly for me! I think it might have to do with your oven!